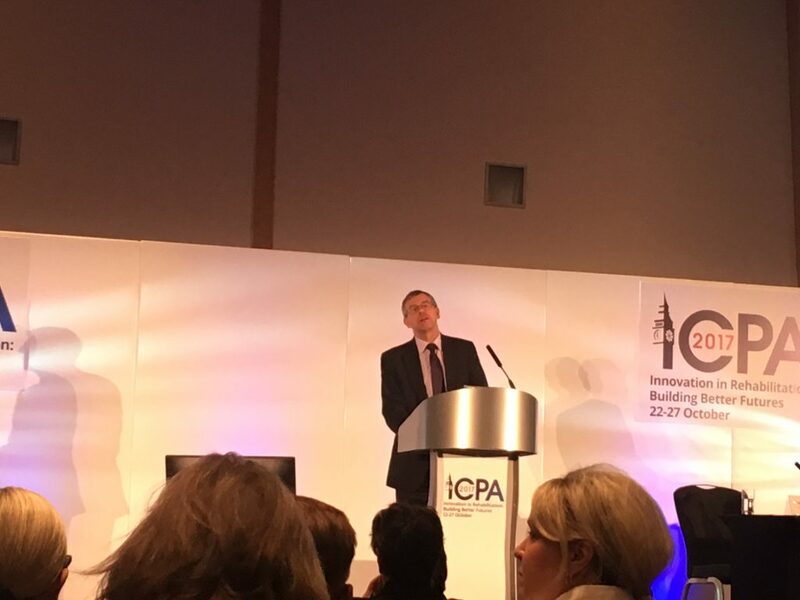 The Beyond Youth Custody programme was honoured to be one of the programmes selected to deliver a workshop to represent the UK at the 2017 International Corrections & Prisons Association (ICPA) annual conference. The five day conference (22-26 October) is the largest international gathering of justice professionals, with delegates from over 60 countries. The event provided the opportunity to exchange ideas, knowledge and best practices concerning the rehabilitation of offenders and their reintegration into the community. The theme for this year was Innovation in Rehabilitation: Building Better Futures. Correspondingly, over 130 workshops were offered with world-class speakers including policy makers, academics and representatives from across the voluntary and statutory sector. BYC delivered a workshop on the learning from five years of the programme which outlined the current state of youth custody and a summary of the ‘Lessons from Youth in Focus’ (YIF) report. The workshop explored the role of relationship-based, person-centred and participatory models of working with young people and how BYC’s key principles of effective resettlement can be adopted by services to support long-term outcomes for young people making the transition from custody to the community. Overall, the insights of the event can be best summarised by the words of Michael Spurr, Chief Executive, Her Majesty’s Prison and Probation service – ‘Believing everyone has the capacity to change is at the heart of a rehabilitative culture’.